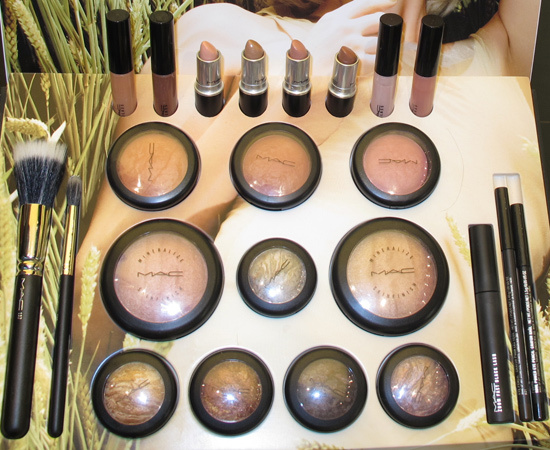 If you read my previous article you know that today I visited MAC Studio and I had the chance to take a look at MAC Naturally Collection (and MAC Daphne Guinness Collection for Winter 2011/ 2012). Both are actually makeup collections for 2011 but as I previously mentioned here in Romania they arrive a few months later. 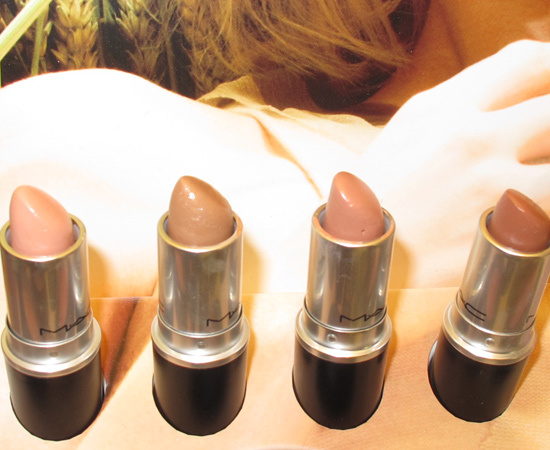 MAC Naturally Collection was actually launched on 5 January 2012 in U.S. and Internationally (most European countries) in January 2012. 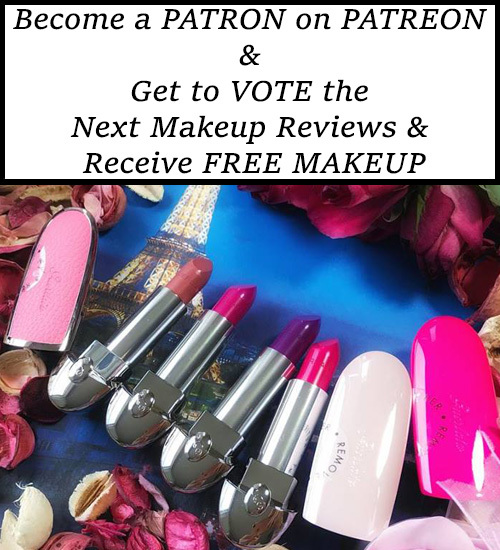 This new collection is available in Romania since the beginning of this week so take advantage of the reviews and swatches listed on most beauty blogs to decide if you will purchase any products from this winter collection. 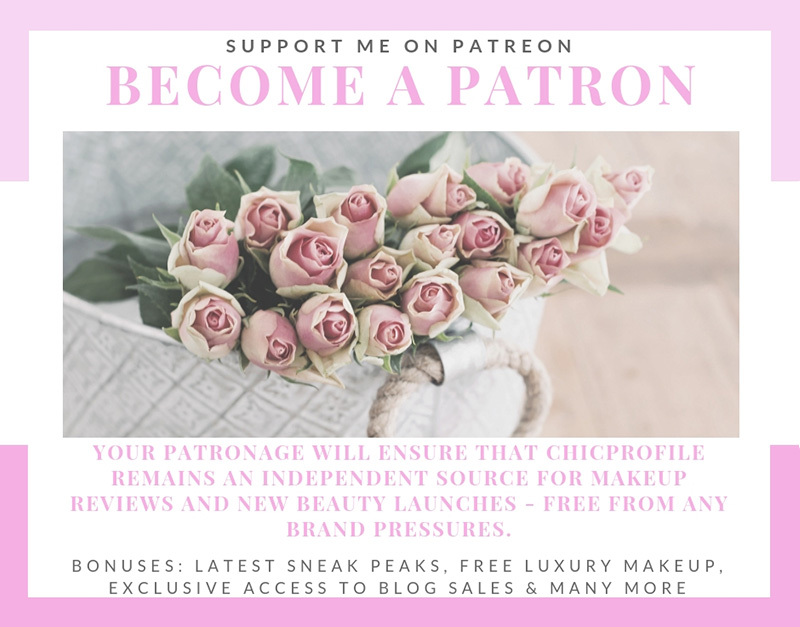 I decided not to post promo photos for this collection since they are available on most beauty blogs but if you haven’t had the chance to see them, just let me know and I will update this post. 🙂 If you are familiar with MAC products you will notice a few repromoted products and some permanent but most of them are available in Limited Edition. Follow me after the jump if you want to know the local prices and details about the entire collection. Enjoy more photos and let me know if you are planning on buying anything from this collection. 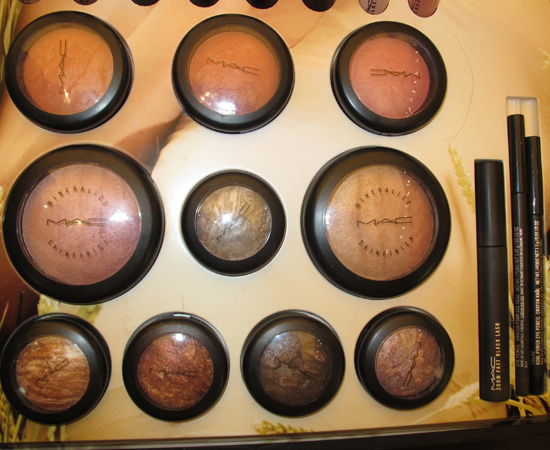 MAC Mineralize Eye Shadow X4 – Swatches!